Rover.com, better known as “The Dog People”, just unveiled new research on the powerful love Americans feel towards their dogs. 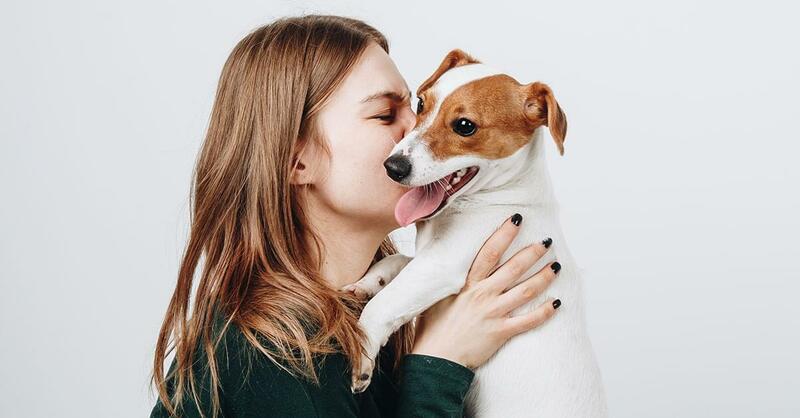 The Real Power of Dog Love report, created in honor of Valentine’s Day, explores the loving relationship today’s dog lovers have with their pets – and the results confirm that we may love our dogs as much as we love each other. Nearly half (47%) of pet parents have planned a Valentine’s Day celebration for their dog, including buying them a new outfit or baking a dessert. Thankfully for us, the love is reciprocal. As you can see in the press release, according to Phil Tedeschi, a human-animal connection expert, our loyal canine companions are constantly working to understand humans and better fit into our lives. Tedeschi notes that dogs spend their days observing our physical movements and emotional changes to better understand us. One in three pet parents says they plan their entire weekend around spending time with their dog and doing activities their dog can participate in. Most dog owners (81%) use a “baby voice” or “puppy voice” when they talk to their dog. And millennials are the most likely to use a special voice when talking to their pup. A quarter of millennial dog people have actually continued a relationship or friendship just because they liked the person’s dog. 24% of pet parents take more pictures with their dog than friends, family or their significant other. The majority (69%) of dog people agree that seeing someone is a dog lover would make them more interested in dating them. One in three pet parents regularly brings their dog on dates.